Nights are getting a bit nippy, the leaves are definitely turning and a splendid October is in the forecast! Let the fall festival of jazz begin! 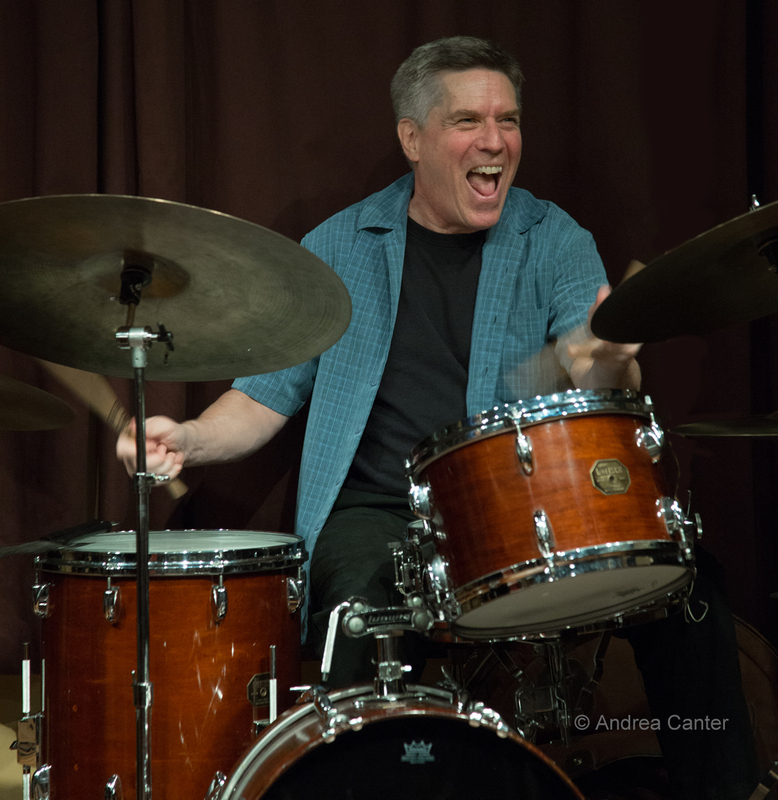 And we have some terrific opportunities coming our way, from the youthful lions of the local scene to veteran improvisers and big band stalwarts, from visiting stars to local legends. The lunar eclipse has passed, but there's a universe of jazz to enjoy here on Earth. 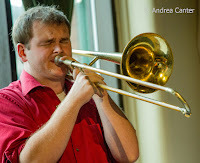 Down the street, Friday Night Jazz at The Nicollet features a quartet of UW-River Falls students and recent alums, together for the past three years honing their chops on mostly original compositions of surprising sophistication. 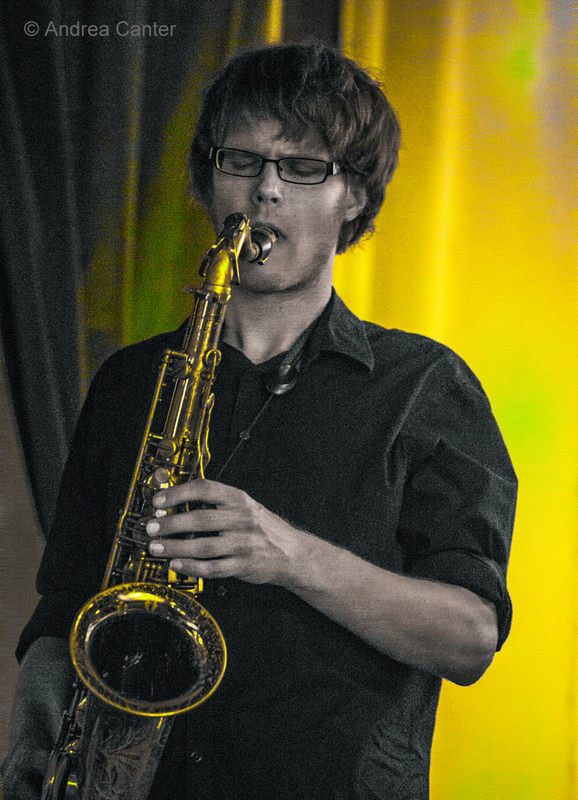 Dark Blue features tenor saxophonist Thomas Strommen, guitarist Dylan Nelson, bassist Jason McLean and drummer Alex Burgess. Strommen and Burgess might be familiar from their work with Steve Kenny's Group 47. 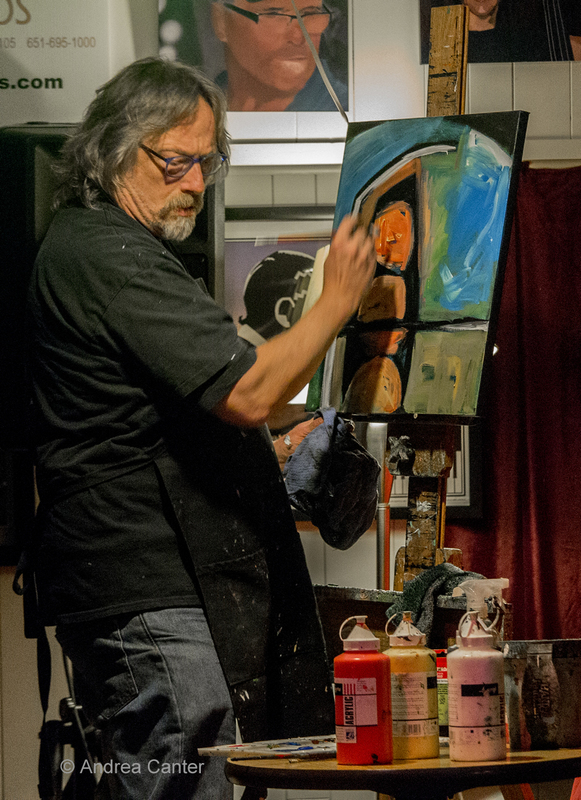 Making tonight truly special, local artist Tim Nyberg will be painting along with the music. Nyberg, who exhibits and sells his work from his Fun Art Studio, created the cover to the Good Vibes Trio CD a couple years ago in a similar set-up, so who knows where this will go? At Crooners' Lounge, a new pairing puts young vocalist Katia Cardenas on the bandstand with veteran accordionist Denny Malmberg for the happy hour sets, followed by the ever-entertaining Ginger Commodore Quartet, this evening with Lee Blaske on piano, Rich Manik on sax, Mark Weisberg on bass and Bobby Commodore on drums. And at the Dakota, it's the monthly-ish appearance of Cuban fireball pianist Nachito Herrera and friends. Saturday, October 3. 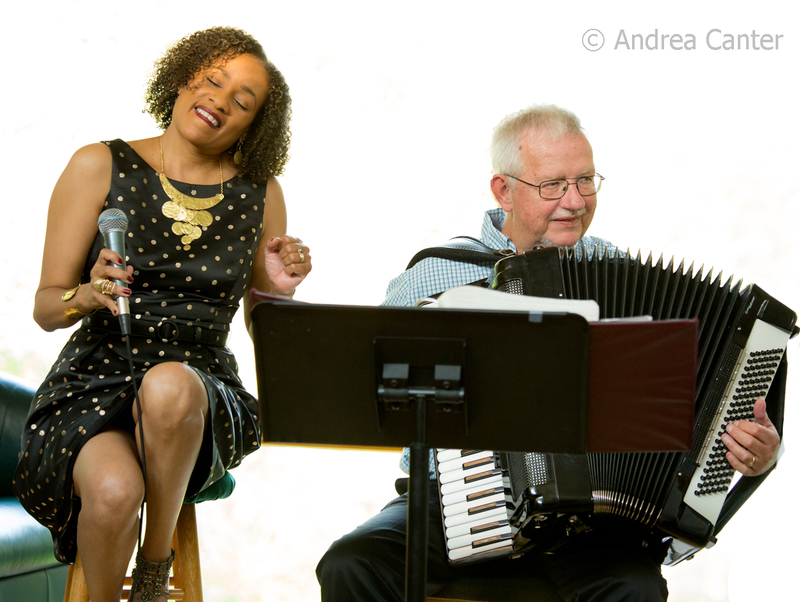 Midtown Global Market brings in Charmin (Michelle) and (Joel) Shapira for a midday duo, a perfect accompaniment for a global lunch in the MGM atrium. Saturday Night Jazz at the Black Dog presents another cross-generational double feature. 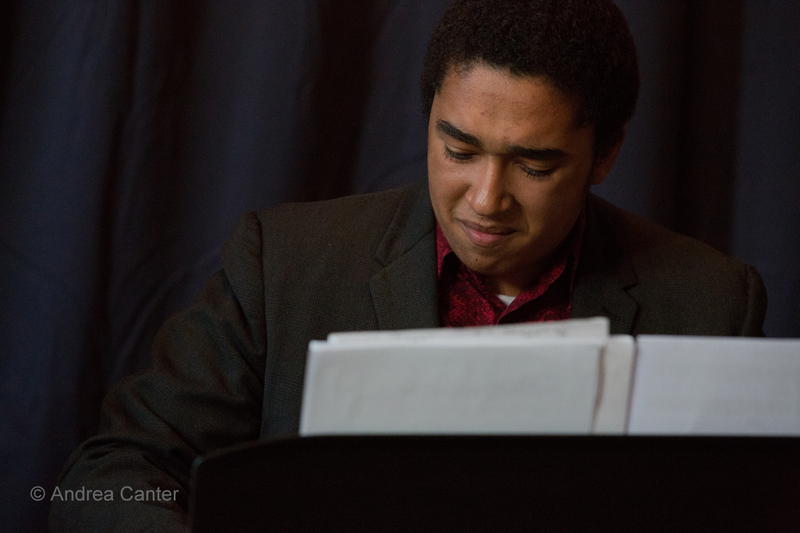 Opening tonight will be the debut of the Jordan Anderson Group, led by high school senior pianist Jordan who has been playing the past year (and now for another) with the Dakota Combo as well as with Pippi Ardennia, Charlie Lincoln, and in his own duo at Five Watt Coffee while studying with Peter Schimke and Richard Johnson. Jordan's equally precocious band includes guitar whiz Adam Astrup, a student of Zacc Harris. 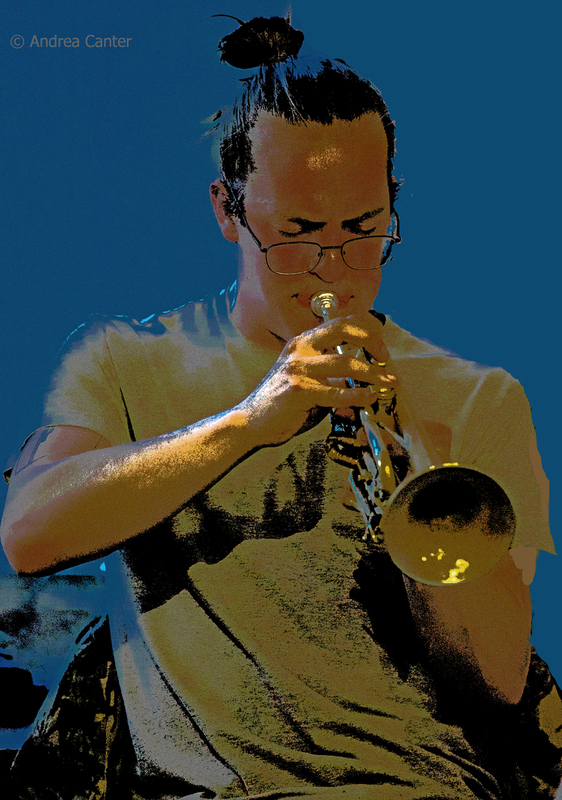 Prime time tonight features a new configuration of veteran improvisers, dubbed the Deconstruction Zone as their repertoire is largely deconstructed standards. 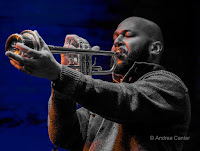 The band includes Anthony Cox on bass and cello, Bryan Nichols on piano, Steve Kenny on trumpet and Davu Seru on percussion, along with "special guests." 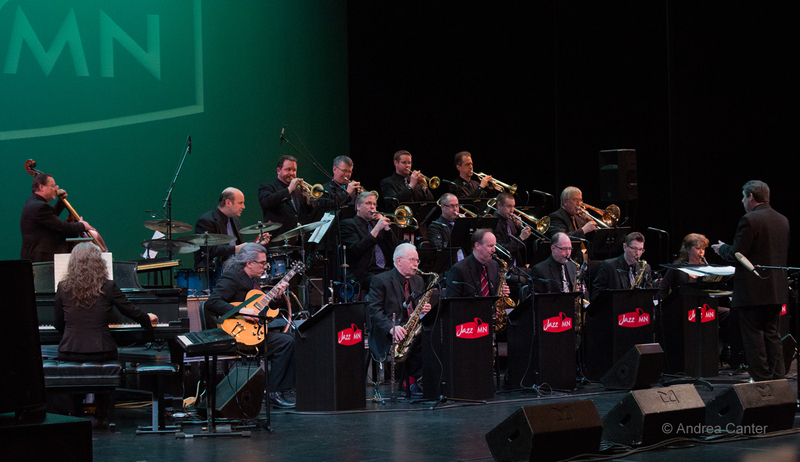 It's the opening concert of the new season for the JazzMN Orchestra at their home base in the Hopkins High School Auditorium, and to celebrate they bring back a crowd favorite, trumpeter Wayne Bergeron, who will pay tribute to his muses. Also on hand for the first set will be local vocalist/pianist Andrew Walesch singing songs from the books of Frank Sinatra and Joe Williams. 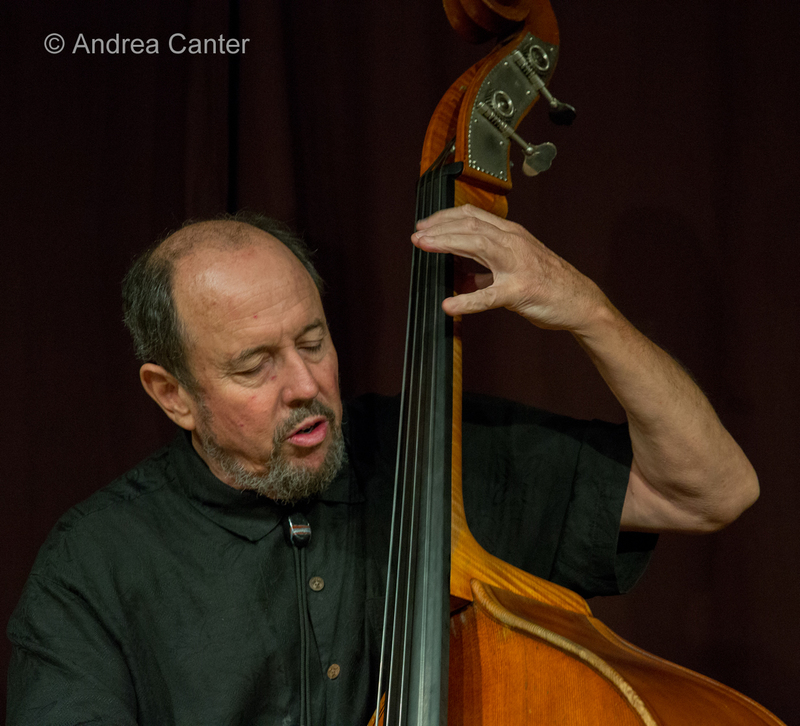 At Jazz Central, a rare Saturday night gig features frequent visitor, Kansas City bassist Bob Bowman along with his KC cohort, saxophonist Michael Schults. Add in relatively new Minnesotan Dan Leahy on piano and Jazz Central manager, drummer Mac Santiago. The Normandy Kitchen provides an atmosphere of swinging fun with the Travis Anderson Trio-- feisty pianist Travis along with bassist Steve Pikal and drummer Nathan Norman. 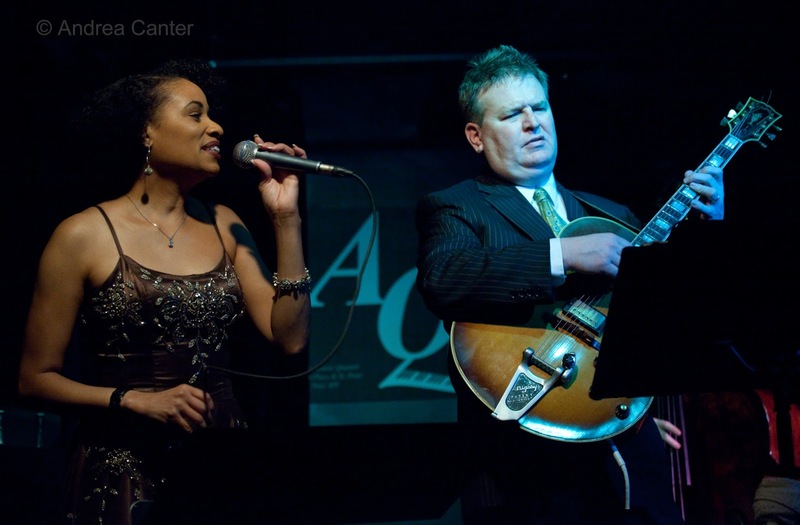 Meanwhile weekly Jazz in the Lobby Bar at the Saint Paul Hotel features vocalist/pianist JoAnn Funk and bassist Jeff Brueske, and Sophia Shorai sings and charms at Crooners' Lounge. Sunday, October 4. 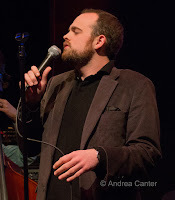 Jazz for Sunday brunch can be found weekly at Crooners (Andrew Walesch Trio), the Aster (Patty and the Buttons), and Maria's (Robert Everest). Back by popular demand! 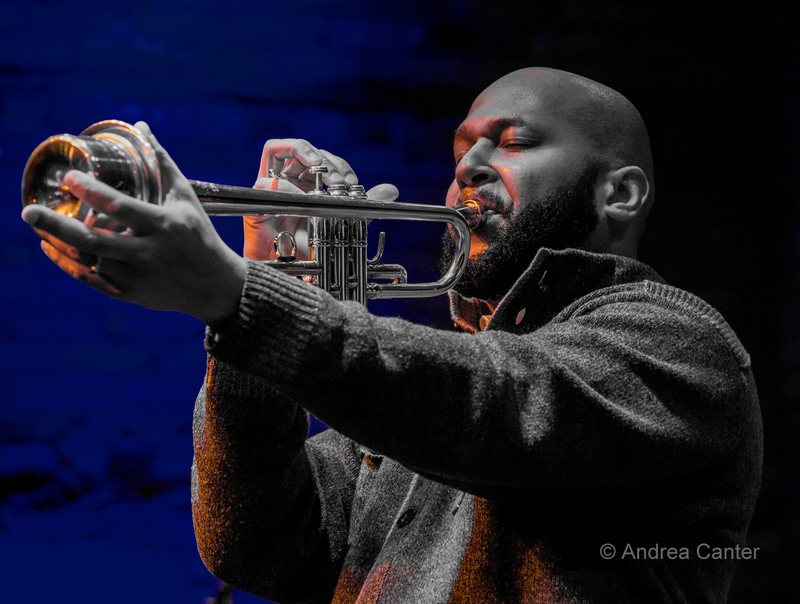 Solomon's Sessions", a high-energy, open-ended gig led by trumpeter Solomon Parham and friends and students from McNally Smith, returns on alternating Sundays at The Bedlam Lowertown. At the Dakota, the Afro-Cuban All-Stars reign, led by Juan de Marcos and encompassing a full range of Cuban styles across three generations of musicians. Music from farther south, the popular Viva Brazil, led by Altamir Coelho, adds color and energy to this night at the Icehouse. Monday-Thursday, October 5-8. 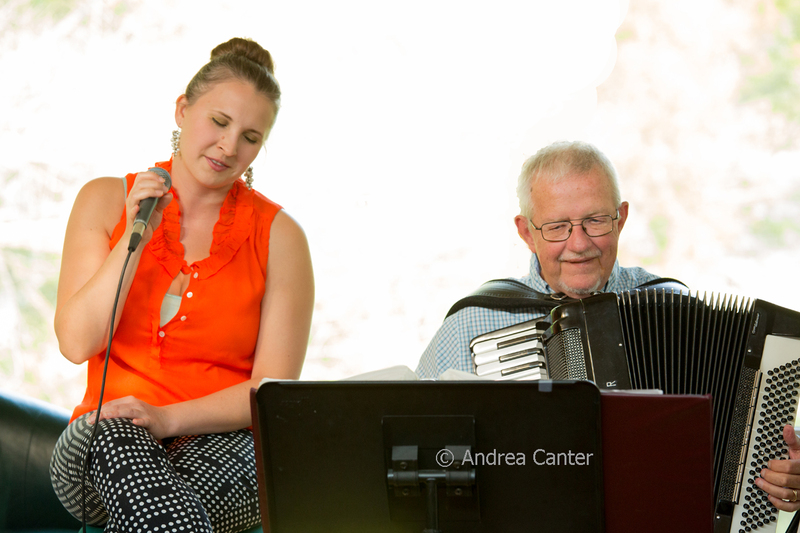 Since Fireside Pizza discontinued music last winter, there have been few opportunities to hear the swinging duo of Charmin Michelle and Denny Malmberg. Thanks to Crooners' Lounge, we can have four days of happy hour sets to bring back the memories. Hopefully this is just the beginning. Monday, October 5. 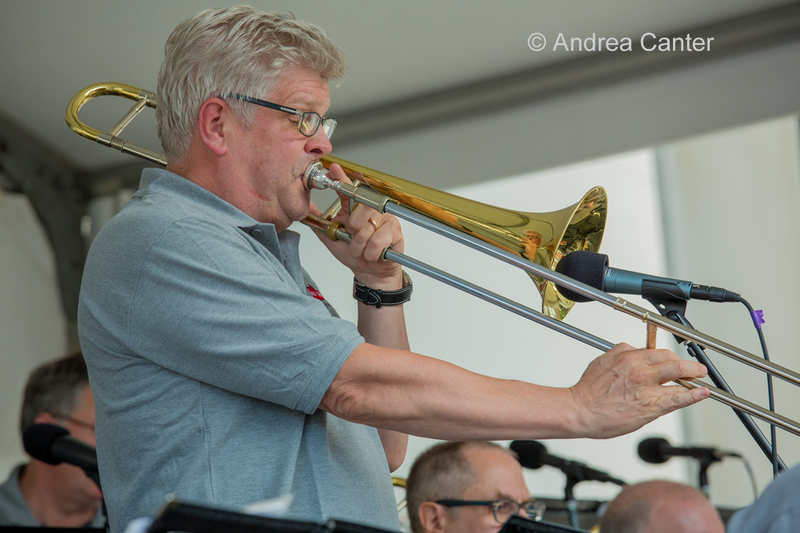 Come early to Crooners for Charmin and Denny at happy hour and stay for the big band magic of the Acme Jazz Company with the additional charms of vocalist Arne Fogel. The Monday Spotlight and Jam at Jazz Central features young trombonist Ryan Christianson and his trio-mates, bassist Matt McIntyre and drummer Andres Crovetti, all tracing their lineage to the U of M jazz program. Ryan's plans to finish his degree have been delayed by his appointment to the bone chair of the Dallas Brass Quintet, so catch him here while you can. 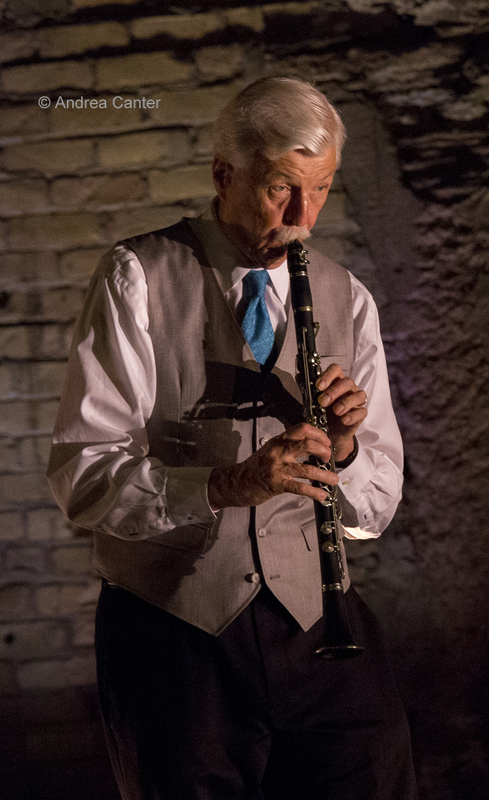 JT's Jazz Implosion at the Icehouse features a double header of musicians across at least three generations. First set trio--Dave Karr with Gordy Johnson and JT Bates! Second set, back-in-town drummer Matt Buckner with fellow young lions Jake Baldwin, Javi Santiago and Ted Olsen. That pretty much samples the Twin Cities jazz scene from the past 60 years through the next 60! Tuesday, October 6. Improvisation flows freely at the Black Dog, where the First Tuesdays gig flies with Davu Seru on percussion and guitarist Joseph Damann sitting in for Dean Magraw. Things are more traditional at Crooners where Butch Thompson presides on the Tuesday Instrumental Jazz series, while swing + humor rule at the Dakota with the Travis Anderson Trio (e.g., "jazz with a smack"). 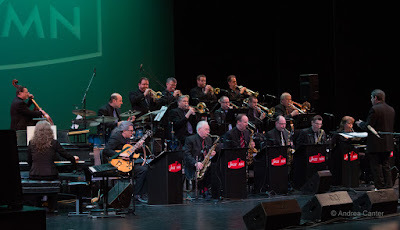 There's more big band sleight-of-hand at Jazz Central with the First Tuesday appearance of the Bill Simenson Orchestra. 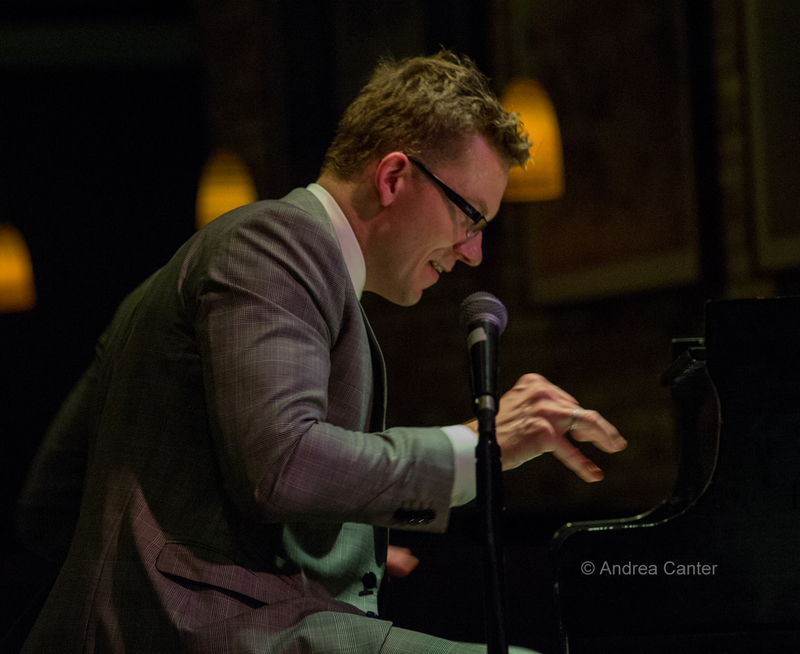 Vieux Carré hosts a sterling double-header, starting with the early evening sets from heady pianist Dan Musselman, followed by the Steve Kenny Quartet. Kenny seems equally at home with veteran elders and young Turks, and the latter form this night's quartet--Javi Santiago, Ted Olsen and Miguel Hurtado. Wednesday, October 7. The Wolverines Trio make some devilish jazz at Hell's Kitchen tonight, while Katia Cardenas sings with finesse at Crooners Lounge. 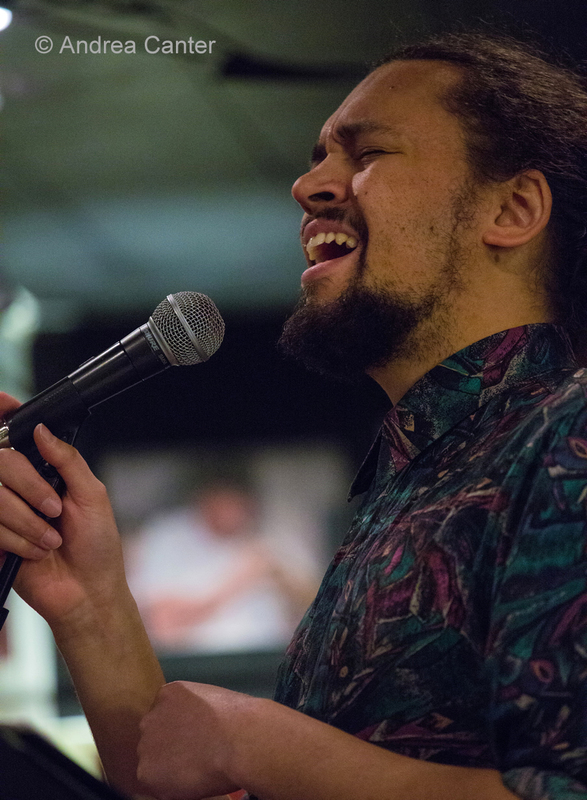 And as it is the first Wednesday of the month, vocalist Connie Evingson presides over Jazz in the Lounge at the Minneapolis Woman's Club, tonight with pianist Sanford Moore and saxman Dave Karr. Thursday, October 8. A showcase of young talents at Vieux Carré tonight, starting with pianist Joe Strachan and bassist Ted Olsen, and moving into "prime time" with the Jazzland Wonderband-- a quintet featuring trumpeter/vocalist Cameron Kinghorn, multi-reedman Nelson Devereaux, trombonist Keith Hilson, tuba master Evan Clark, and drummer Andres Crovetti. 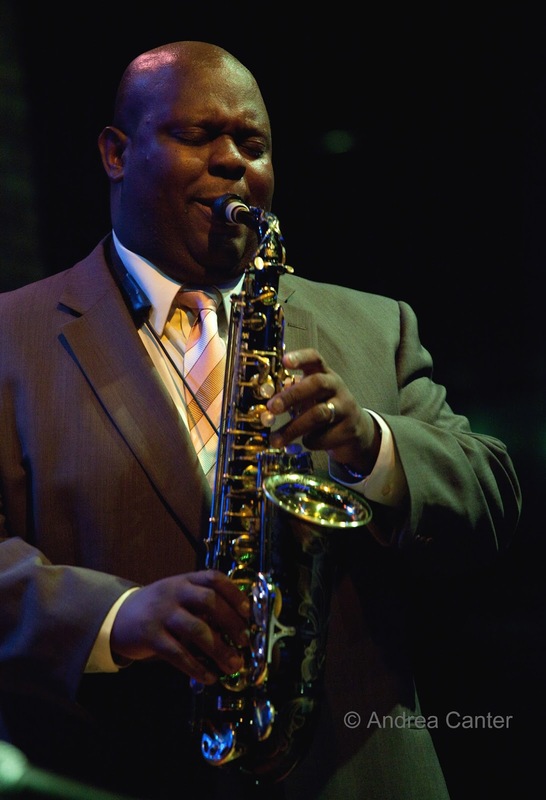 The second season of Jazz in the Target Atrium launches at Orchestra Hall under the leadership of Jeremy Walker. The Atrium Jazz Ensemble --Walker on piano, Chris Thomson on sax, Jeff Brueske on bass and Tim Zhorne on drums-- welcomes guest and long-time Walker cohort Wessell "Warmdaddy" Anderson on alto, performing a program that includes works by Hoagy Carmichael, Bob Dylan, and the premiere of Walker's "A River Like a Train." 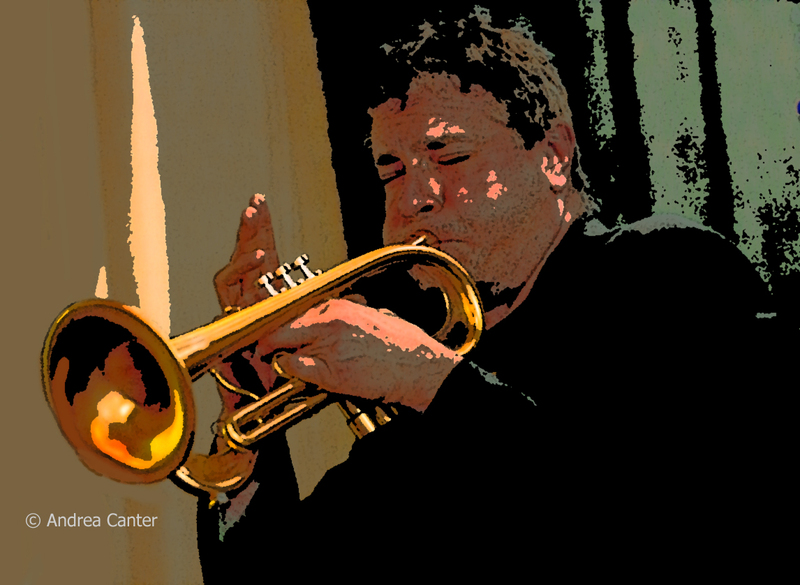 Trumpets rule at Khyber Pass tonight. First set features Adam Linz and Steve Kenny; second set is a trumpet trio with Noah Ophoven-Baldwin, Jake Baldwin and Elaine Evans.